From the austerity of the 1950s to the excess of the 1970s, discover the period through a wealth of printed and manuscript sources, visual material, ephemera and video clips. Music, Politics, Fashion, Youth Culture – the period from 1950 to 1975 witnessed dramatic changes in society. 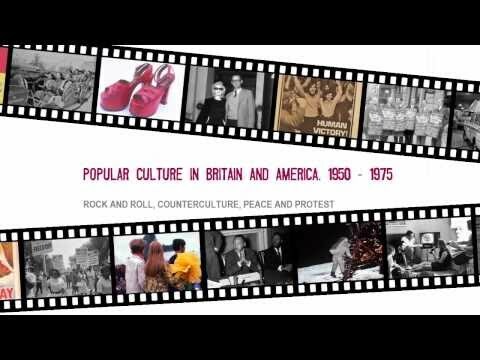 There was the onset of Rock & Roll; the introduction of computers and credit cards; the boom of radio and television; and campaigns for black power, civil rights and women’s liberation. All around the world there were challenges to authority. 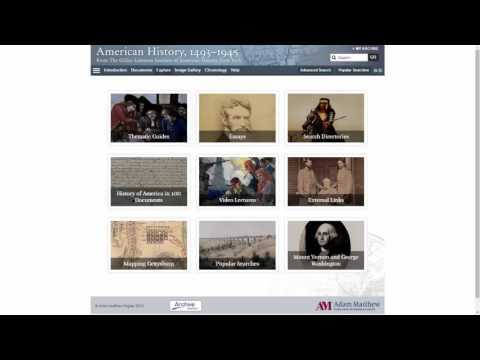 By focusing on substantial collections of original archival material from key libraries in Britain and America, this digital resource provides primary sources to enable students and scholars to examine these issues in detail. Recommend the database enthusiastically to public, academic, and special libraries serving serious American and British cultural and historical researchers. Highly recommended. Upper-level undergraduates through faculty/researchers.